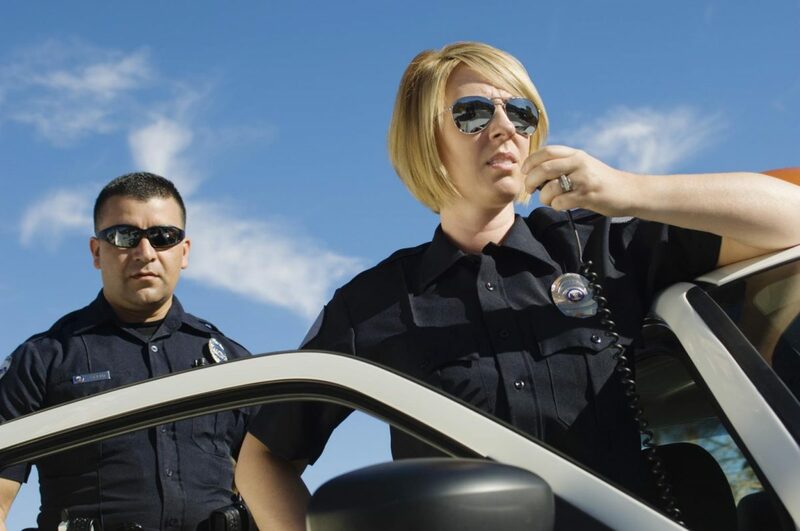 First responders put their lives on the line each day to protect the public from harm, whether it is a routine traffic stop or an emergency situation. It is vital their radio equipment works properly to provide them with clear and reliable communication when they need it the most. Approximately 15 to 20 percent of subscriber radios can drift out of alignment annually, causing them to fail at any time. Many public safety agencies have anywhere from 2,000 to 10,000 radios or more on their land mobile radio systems. Technicians do not know which radios need to be aligned, and which ones are working well, without bringing all the radios in for testing. The common practice of testing all radios leads to spending hundreds of thousands of dollars in time and manpower each year. This white paper explores a growing trend when it comes to radio maintenance and examines new possibilities available to ensure radios are kept operational ready at all times.